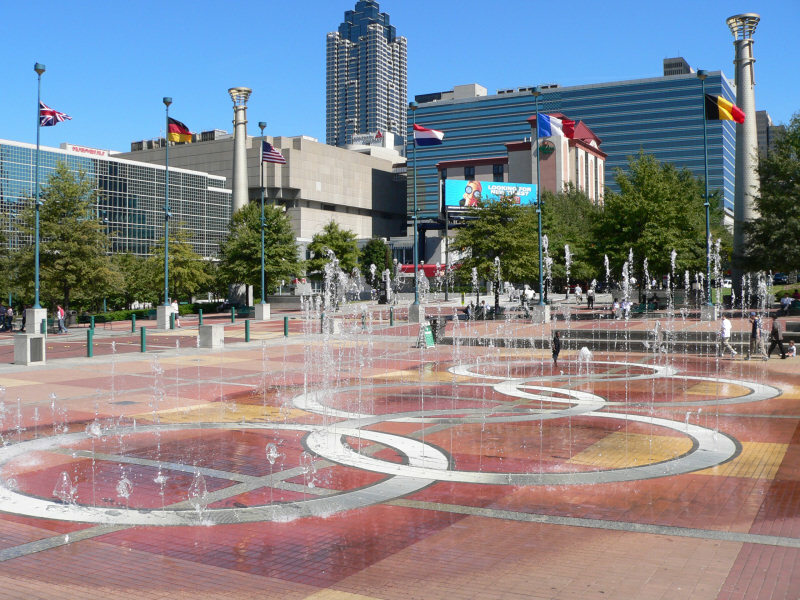 Centennial Olympic Park. . HD Wallpaper and background images in the Atlanta club tagged: atlanta centennial olympic park.